When it comes to making a car slow down, for the last few decades pretty much every car on the road has used the same idea: a brake disc mounted to the axle with calipers that press high-friction pads onto the disc’s surface, slowing its rotation. 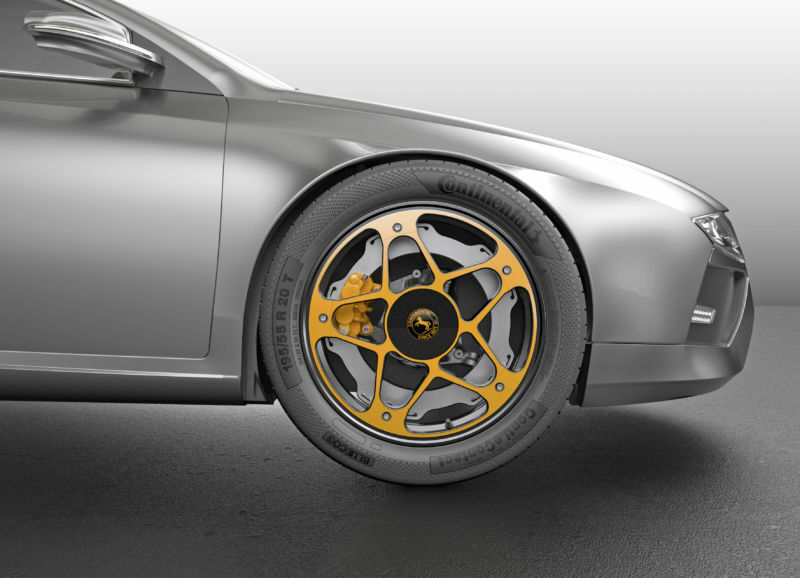 It’s a tried-and-tested formula, one that car makers adopted from the aerospace industry as a better solution than the venerable drum brake. But the boffins at Continental (the tire company) have been rethinking the standard way of doing things, specifically in the context of small and medium-size electric vehicles. Enter the New Wheel Concept.